In order to provide a comprehensive multicultural and multilingual continuum of care, The Hume Center operates nine service departments out of two main clinics, three satellite clinics, and provides services in the community and local schools. To inquire about our services, please call any of our offices. Our administrative assistant will be able to answer any questions you may have about which program or service may be right for your unique situation and sometimes your initial appointment will be scheduled during your first phone call. Language Availability: Although The Hume Center is able to provide services in fourteen languages, our language availability varies by site, service, and staff type; therefore each language is not guaranteed to be available at all times. We value making our services accessible by maintaining the ability to provide services in multiple languages and will do our best to accommodate your needs. We look forward to serving you in your primary language if possible. Clinical Services: Even though a website has the potential to be viewed all over the world, the staff and trainees of The Hume Center are able to provide psychotherapy in the State of California only. Our clinical services are primarily performed in Contra Costa and Alameda Counties, with some clinical services also available in the greater Bay Area. We promote mental health and prevent psychological suffering within South Asian communities. We offer mental health consultation to school personnel; prevention groups and early intervention services to youth and their families; and outpatient treatment for identified youth. We perform comprehensive psychological and neuropsychological evaluations. We provide family and parent-child psychotherapy for children aged 0-5. We provide individual, family, and group psychotherapy, case management, and psychiatric services. We provide individual, family, and group psychotherapy and PHP Aftercare services in Contra Costa. We provide psychotherapy and case management services to adults with moderate to severe mental disabilities in West Contra Costa. We provide a structured, comprehensive behavioral health treatment program to adults and older adults. 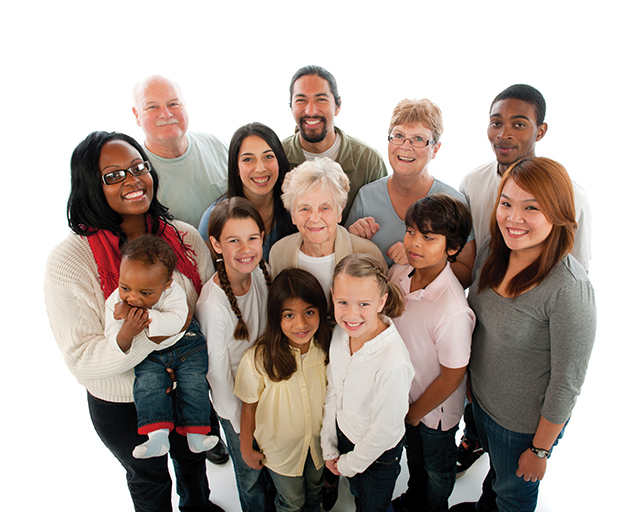 We offer Full Service Partnership (FSP) services to adults in Contra Costa County. We offer behavioral consultation and training for those with developmental disabilities and their families and caregivers.